In previous article we have seen that how to configure java 9 logger, In this article we are providing more information about all types of Logger Level in java9. 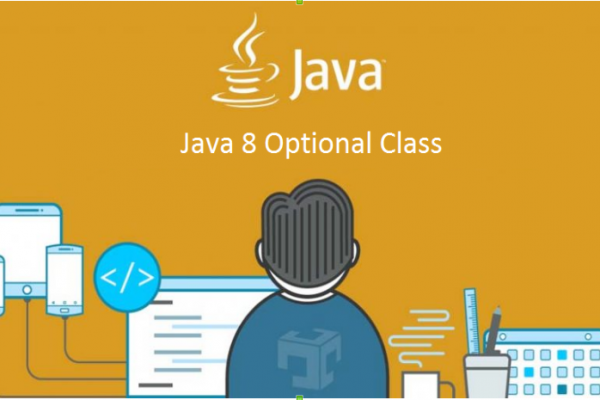 For more information about all types of Logger Level in java9 as below. OFF is a special level that can be used to turn off logging. WARNING is a message level indicating a potential problem. In general WARNING messages should describe events that will be of interest to end users or system managers, or which indicate potential problems. INFO is a message level for informational messages. Typically INFO messages will be written to the console or its equivalent. So the INFO level should only be used for reasonably significant messages that will make sense to end users and system administrators. CONFIG messages are intended to provide a variety of static configuration information, to assist in debugging problems that may be associated with particular configurations. For example, CONFIG message might include the CPU type, the graphics depth, the GUI look-and-feel, etc. FINE is a message level providing tracing information.FINE is a message level providing tracing information. All of FINE, FINER, and FINEST are intended for relatively detailed tracing. The exact meaning of the three levels will vary between subsystems, but in general, FINEST should be used for the most voluminous detailed output, FINER for somewhat less detailed output, and FINE for the lowest volume (and most important) messages. In general the FINE level should be used for information that will be broadly interesting to developers who do not have a specialized interest in the specific subsystem. FINE messages might include things like minor (recoverable) failures. Issues indicating potential performance problems are also worth logging as FINE. FINER indicates a fairly detailed tracing message. By default logging calls for entering, returning, or throwing an exception are traced at this level. FINEST indicates a highly detailed tracing message. 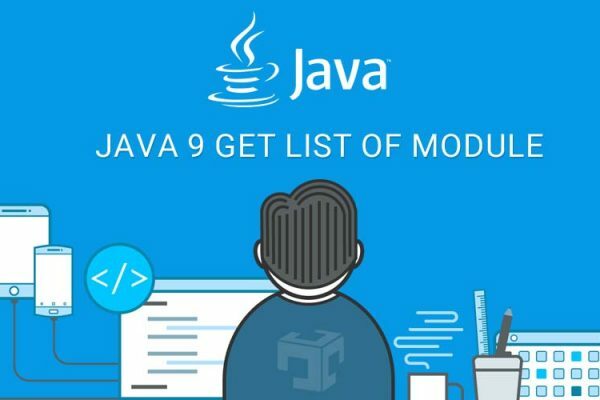 Java 9 how to get list of all modules?